The Red Devils could only muster a sixth-place finish in 2016-17, with too many draws holding them backAn inability to overcome stubborn opposition came back to haunt Jose Mourinho’s side, although they were able to collect three pieces of silverware in the Community Shield, EFL Cup and Europa League. The challenge was always to push back into title contention this season, and a useful habit of netting in the closing stages of games has helped United to an unbeaten start and a standing alongside arch-rivals City at the top of the table. Bailly told United Review of the progress being made, in particular the knack of finishing games strongly: "It shows promise because, compared with the team last year, it was more difficult then. "Even though we had no bad performances, this year there’s something new that has improved, so we are happy about that. l hope that will continue because this year we can see a huge progression compared with last season. "This year there is more desire, more success at everything we do. It’s important to see the team starting off well in top form, and I think that with the work we’ve done, and the work by the manager and the staff, we’ll continue the way we’ve begun and that will lead us to the Premier League title." United netted twice in the final three minutes to open the season with a 4-0 victory over West Ham. They then plundered three in 10 minutes to overcome Swansea by the same scoreline. Two efforts in the last 20 minutes collected a 2-0 win over Leicester, before three more late strikes helped Mourinho’s men to a 4-0 win over Everton. Romelu Lukaku also netted three minutes from time in United’s last outing to wrap up a convincing 4-0 mauling of struggling Crystal Palace. Four of those five successes came on home soil – with Swansea the exception – and the Red Devils have gone over a year without tasting defeat at Old Trafford. 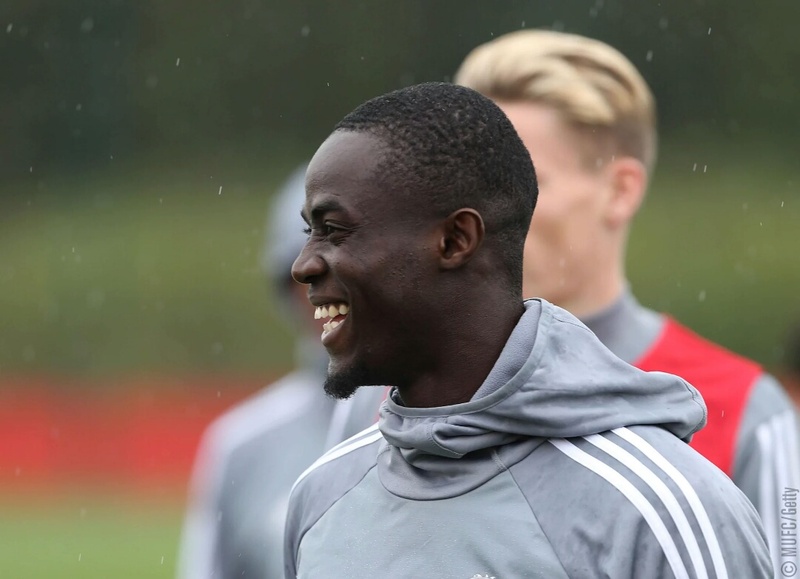 Bailly added on that record: “I really feel very happy because you can see that we’re hard to beat at home, that we haven’t lost a match in fact. “It gives us a lot of pleasure, gives us more confidence, and as I’ve said, it’s important for us, and also for the fans who come to support us. United return to action after the international break with four games on the road – against Liverpool, Benfica, Huddersfield and Swansea – with Tottenham the next visitors to Old Trafford on October 28.